Microsoft is rolling out new Office 2016 build 16.0.7426.1002 for Android. 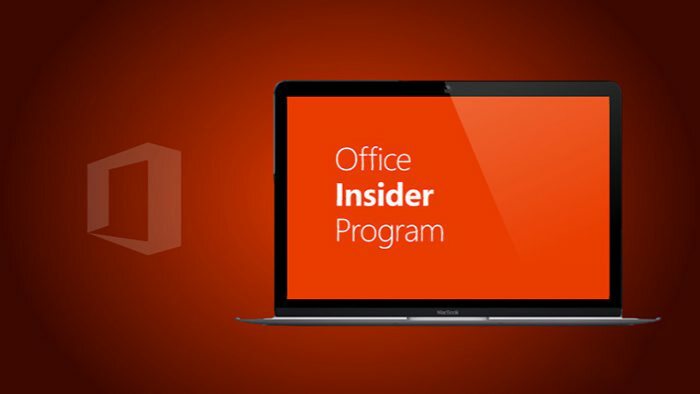 The latest build is only available for Office insider members. The Office beta releases for Word, PowerPoint & Excel Apps bring fixes and improvements. • Shape recognition : Shape recognition automatically transforms your drawings into shapes.